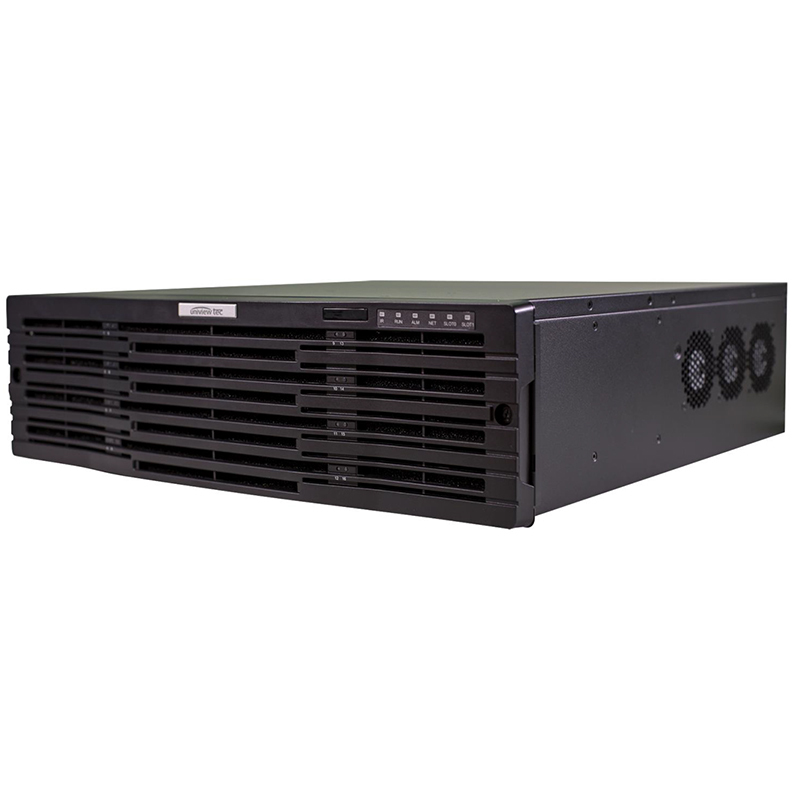 uniview tec offers outstanding IP NVRs to dealers and distributors at reasonable prices. 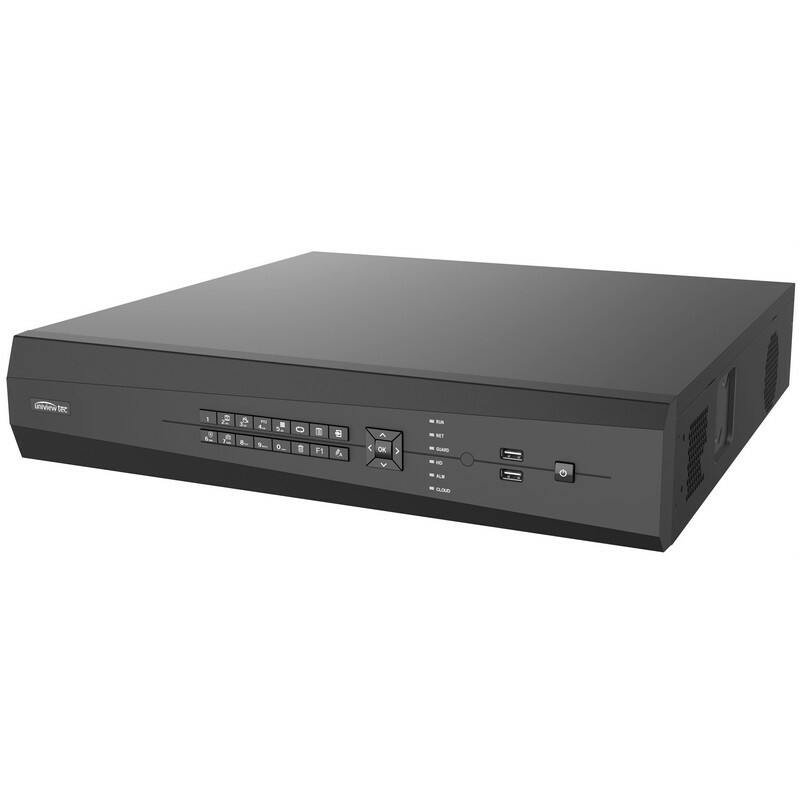 Our range of IP NVRs are power packed with latest video surveillance features. 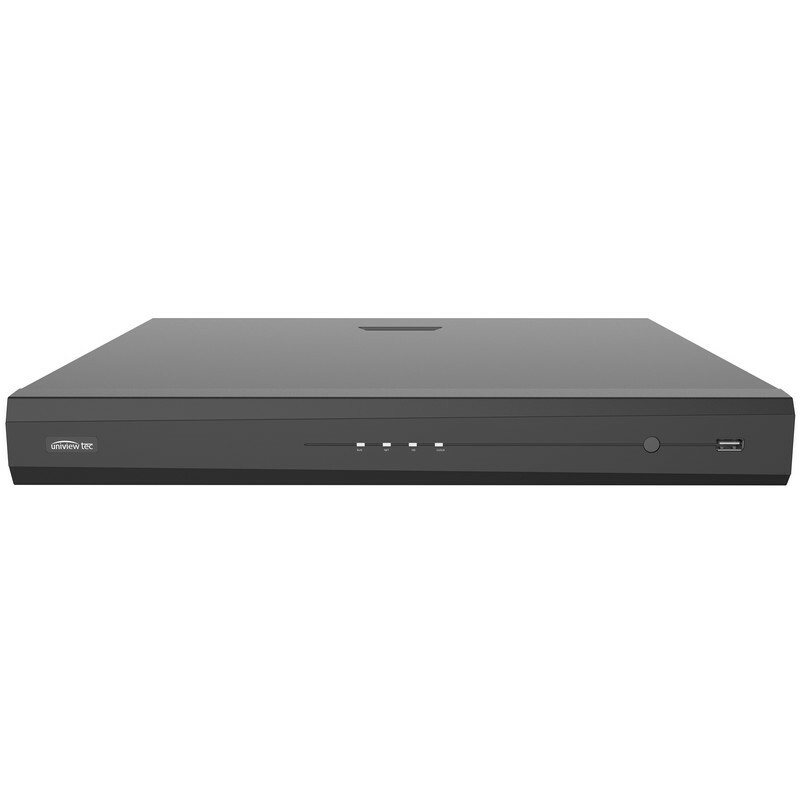 To begin with, these security network video recorders have advanced 4K resolution on HDMI output which records everything in crystal clear resolution. 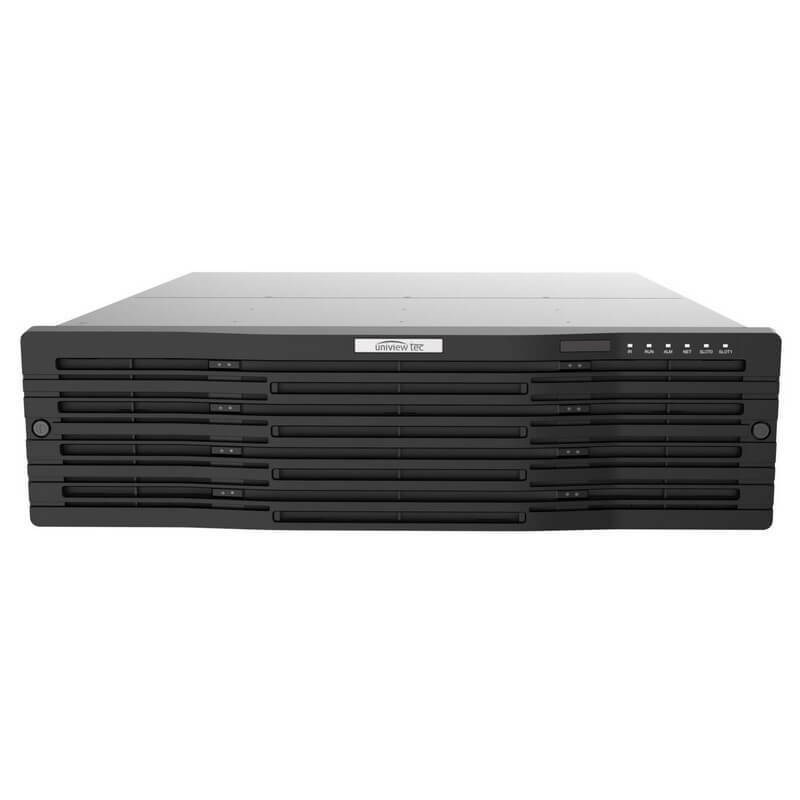 These NVRs feature plug and play functionality and effortless operation. 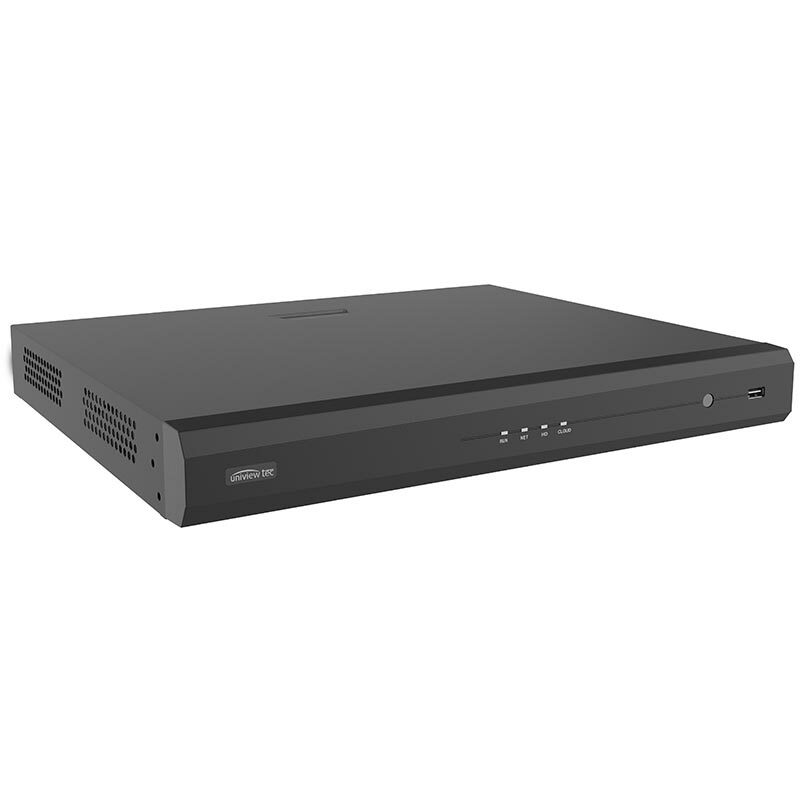 The premium range of NVRs from uniview tec are designed to meet the need of the modern world. Easy smartphone viewing makes it possible to view your cameras and security footage from anywhere in the world. 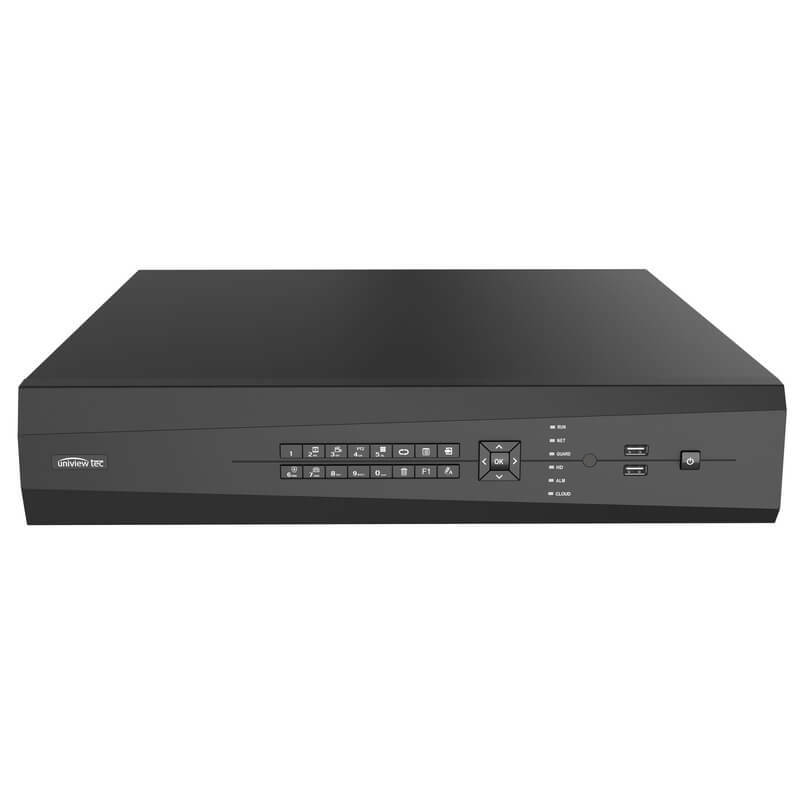 Our IP network video recorders also support cloud storage of security footage and can automatically detect latest firmware and upgrades. 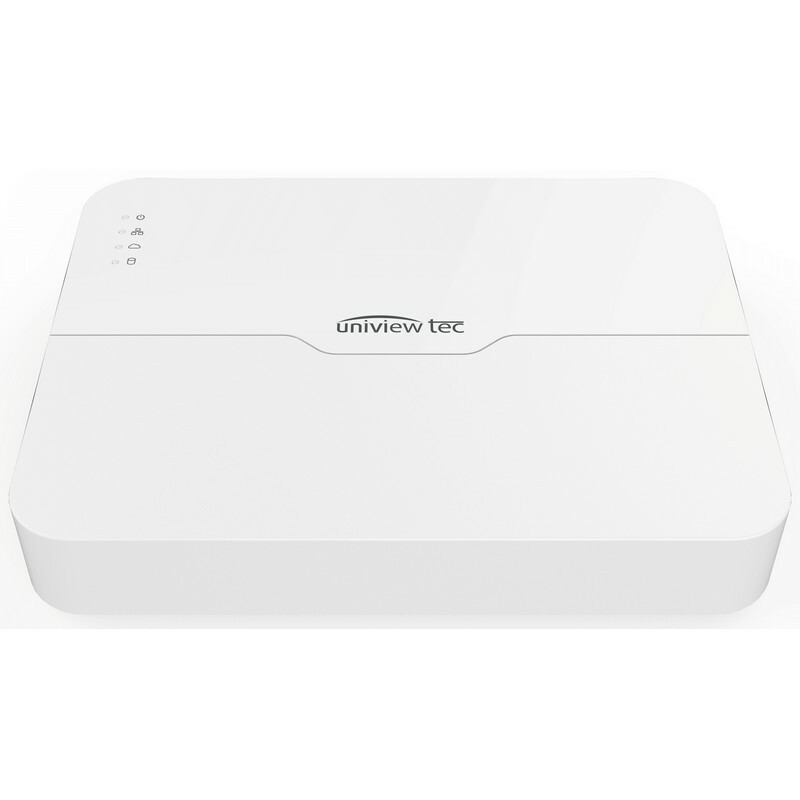 Besides these, it also supports various panoramic dome camera dewarping modes of live view and playback through GUI and VMS software. 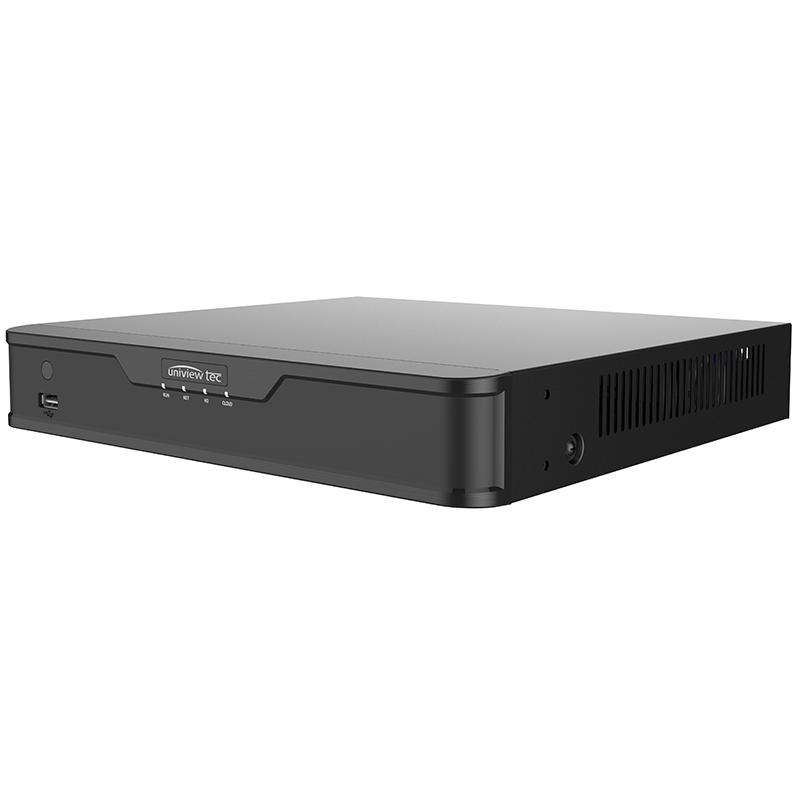 There is also an option to add redundant power supply and HDMI-Output decoding cards on these IP NVRs.